St Chads is host to a range of different initiatives. Space for you and your baby. Connect with other new parents & their babies as you explore parenting & children’s development in a safe, facilitated environment. A fun music group for parents or primary care givers to enjoy together with their young child. Children develop gross and fine motor skills, language, imagination, mathematical and pre-reading skills as well as socialize with others. Each Mainly Music is run by volunteers from a local church. Toy Libraries offer a range of quality toys, puzzles, games and learning activities for members to hire for a set period of time. In NZ our toy libraries mainly cater for children 0-8 years. Toy Libraries are run by a group of volunteers for the benefit of children in your community. Porse music playschool. Music, movement and community play for preschoolers and learning programmes for parents. 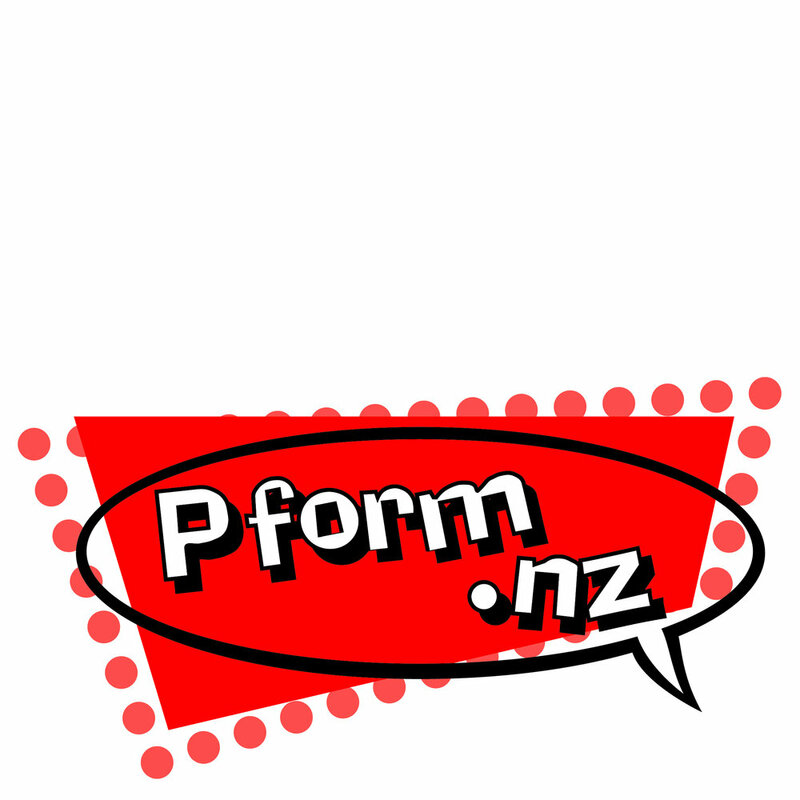 Welcome to Pform.nz, the performance school that’s been successfully providing performing arts, drama, musical theatre and dance classes Auckland wide to kids, teens and adults since 1992! Girl Guides is New Zealand’s largest girl-only organisation, offering 9-12 year old girls opportunities to enjoy a wide range of activities and outdoor adventures so they reach their potential and can make a difference in the world. The Selwyn Parish Partnership programme operates for older people who may be lonely or isolated and in need of help and support. Hosted from Anglican churches, the centres provide invaluable social interaction and - in some cases, respite services for carers. Encourages retirees further learning by listening, understanding, contributing, researching and participating in discussion and relevant excursions about new topics. Taps the great reservoir of knowledge, skills and experience of retired men and women. Space, Mainly Music, Toy Lib.